Reading.. | to be or not to be? After a year in work, finally I can sit down appropriately and ready to read a book. Let’s pray this habit will be last long enough before another hectic semester comes. It’s time to replenish great-thirst for my long-seeking soul. the painting is titled “The Scream” by Edward Munch concerning the existential angst of modern man. i know i’ve said this before, but lemme say this again in your blog that i have a copy of the same book autographed by Ravi Zacharias himself! 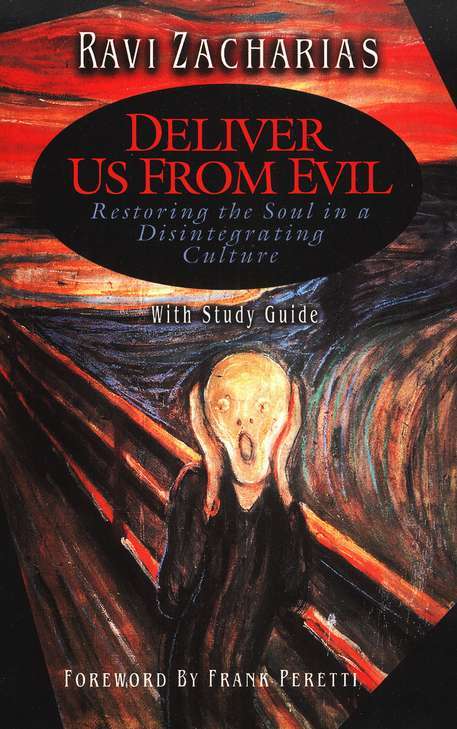 Am reading “Desiring God” by Piper, let’s exhange books when we are done ok?